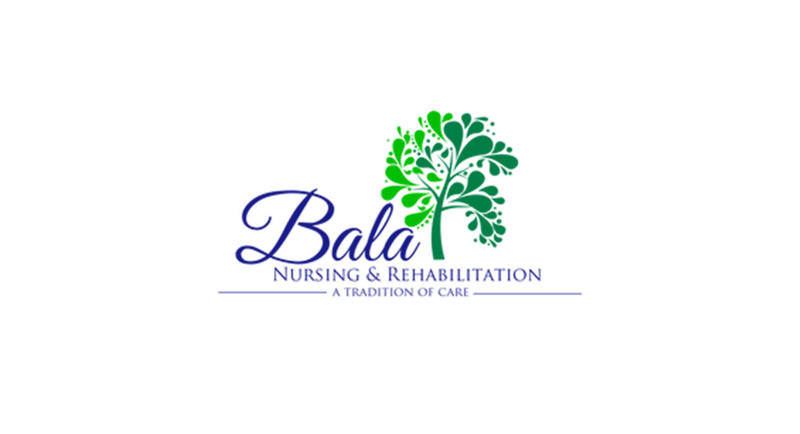 Bala offers the best choice in board-certified professionals who offer services focused on meeting the physical, psychological and emotional well-being of our residents. Our 24-hour professional nursing care is based on the specific needs of each individual and assures the highest level of quality care possible. 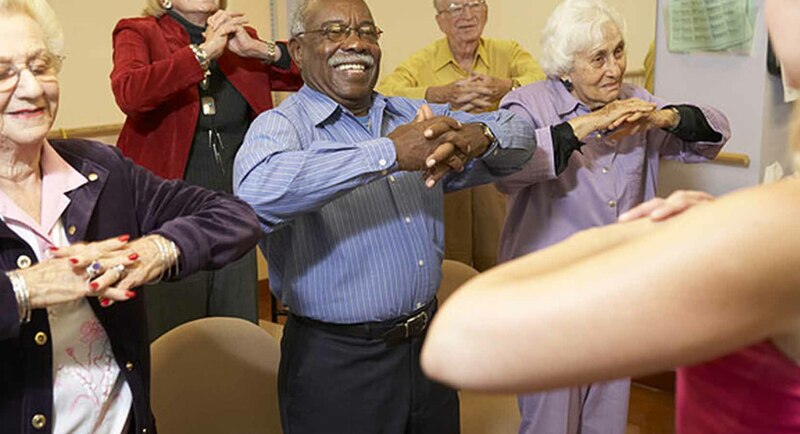 For families, our approach translates to feelings of security regarding placing a loved one in our care. 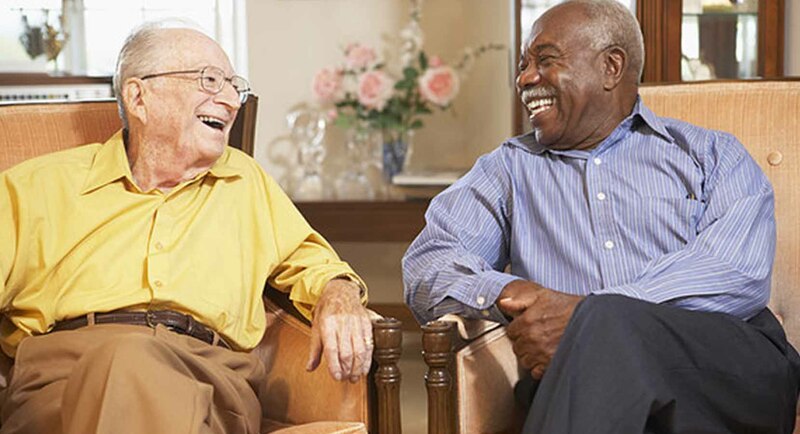 For residents, we are committed to providing a home-like environment and enhancing quality of life. For more information, please call 215-877-5400 or submit the form below and you will be contacted shortly.